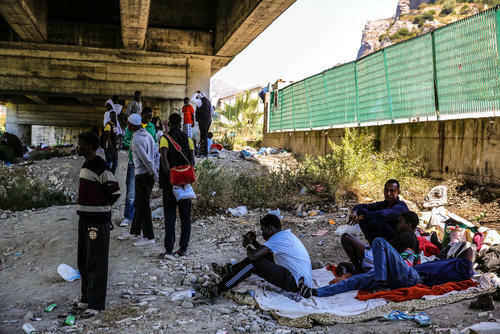 As a consequence of the ever-stricter border policies in place in Europe since the sharp increase in migration in 2015, the Italian town of Ventimiglia, near the French border, has turned into the main transit point for migrants trying to reach other EU countries from Italy. 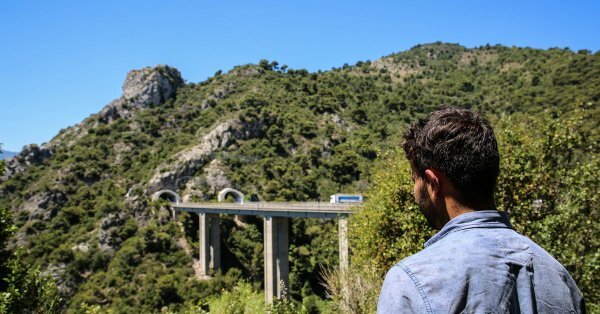 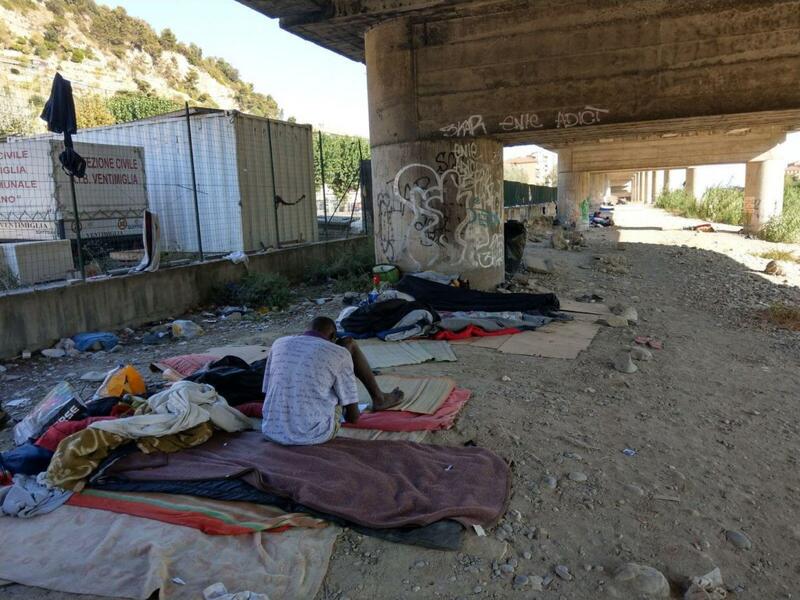 Since the end of 2016, Médécins Sans Frontières (MSF) has started providing maternal care and mental health support to migrants in transit to France, who are stuck at the border with no access to basic health care. With the arrival of summer, more people have reached the border city, and have been unable to find shelter in the existing facilities.